(April 4th, 2016) The end of Apple’s fight over the FBI’s demand that the company give the agency access to what’s inside the iPhone of one of the San Bernardino terrorists may be just the start of a larger fight over data privacy as companies strengthen security and law-enforcement agencies keep fighting for access in criminal cases. 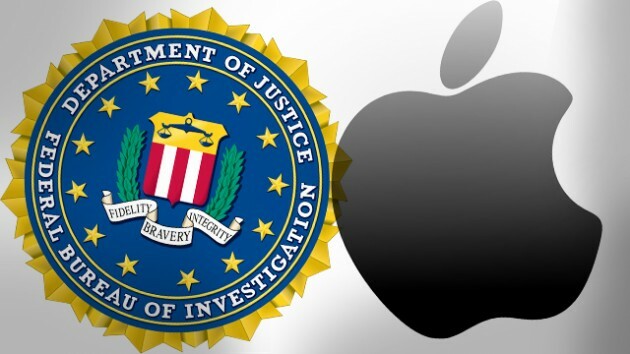 The end of Apple’s fight over the FBI’s demand that the company give the agency access to what’s inside the iPhone of one of the San Bernardino terrorists may be just the start of a larger fight over data privacy as companies strengthen security and law-enforcement agencies keep fighting for access in criminal cases. Meanwhile, the FBI, now that it has cracked the terrorist’s iPhone, is trying to find out if the same (mysterious to the rest of the world) methods will work on other kinds of iPhones.